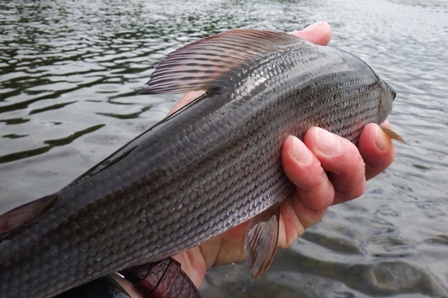 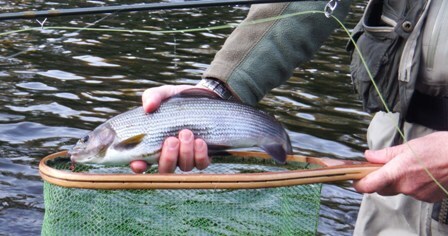 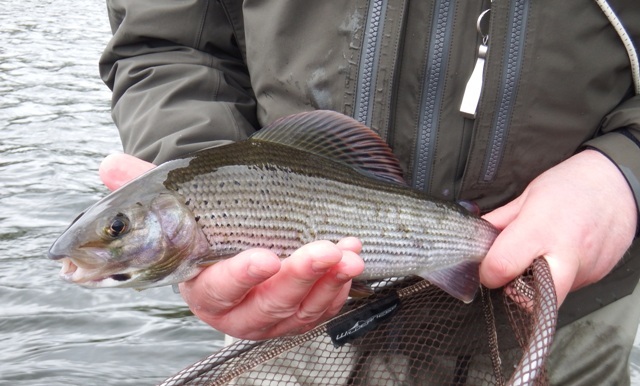 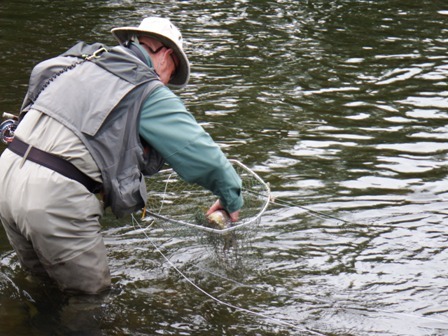 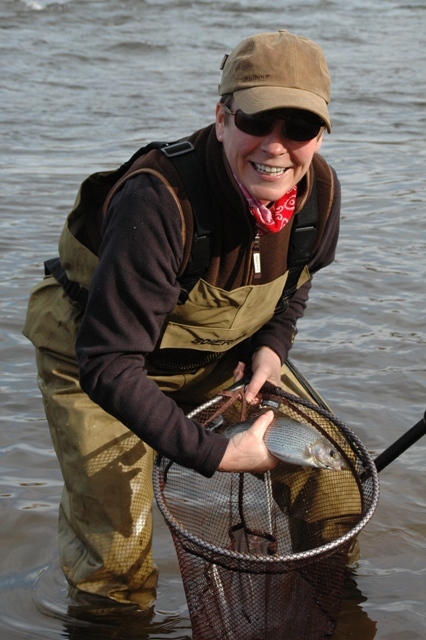 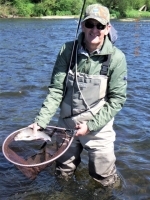 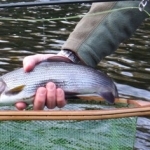 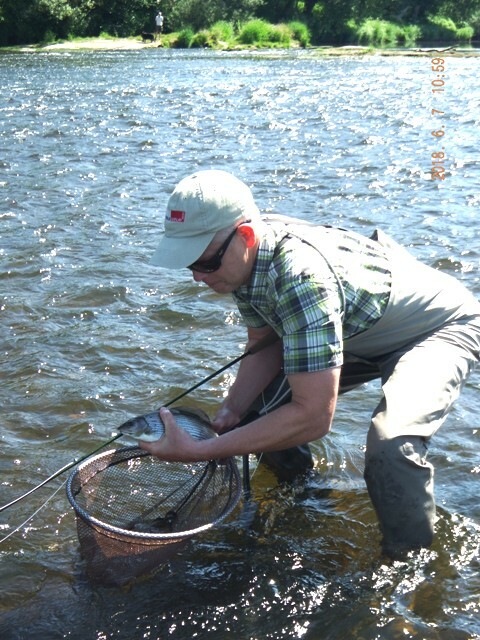 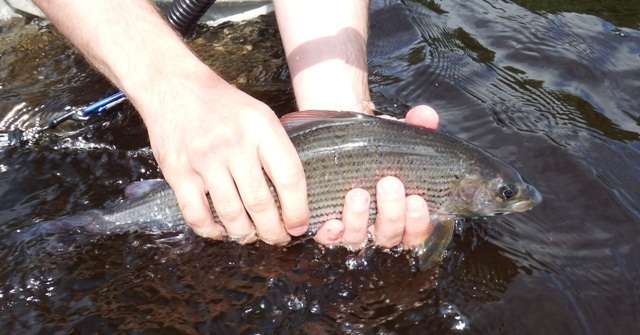 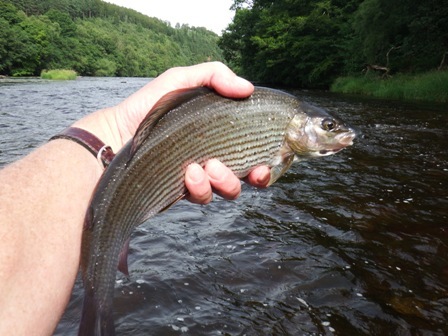 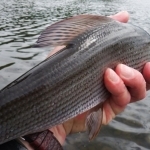 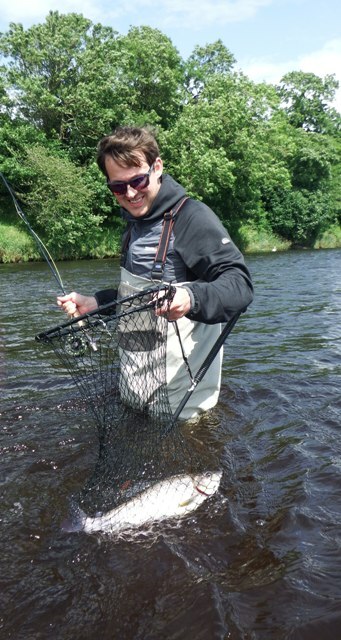 Fly fishing experiences for grayling on the river Eden. These are tailor made days in both winter and spring from November until March. 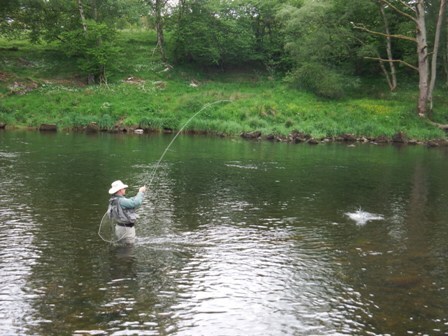 Cost: £100 per day, please add £50 for 2nd person. 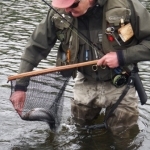 All safety equipment and tackle and waders can be supplied if needed. 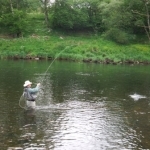 One permit on private water, photos of the day out. 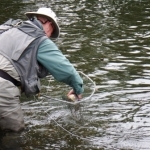 Fly casting and fishing techniques, entomology. 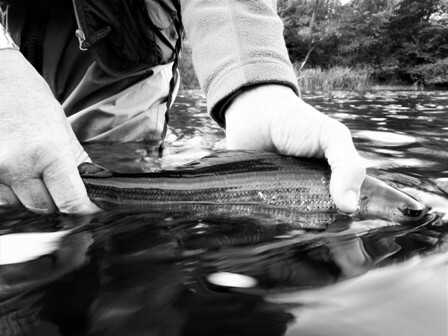 There will be a lot of fishing during the day. 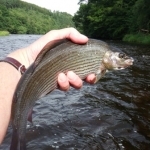 Great days out on the river!